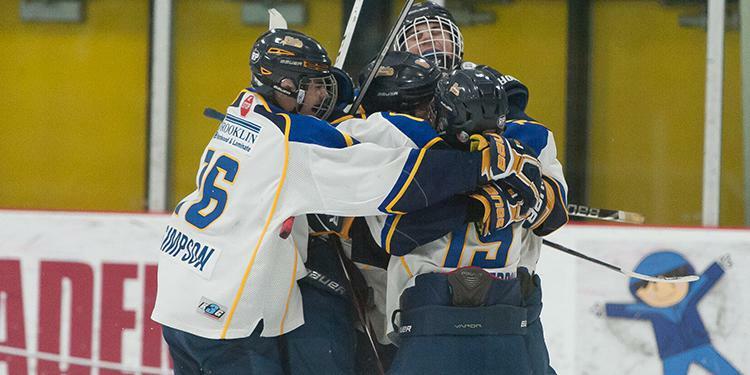 The host Whitby Wildcats successfully defended home ice to capture the OMHA Minor Midget AAA Championship powered by Under Armour, shutting out the Halton Hurricanes 5-0 in the gold medal game. This marks the second year in a row that this group of Wildcats has earned gold and #RedHats, winning in Bantam AAA last year. The York-Simcoe Express topped the Quinte Red Devils in the bronze medal game. The championship weekend was filled with back and forth action every game and the medal games took until the last matchups in the round robin to be determined. Congratulations to all five teams on a weekend filled with great hockey! 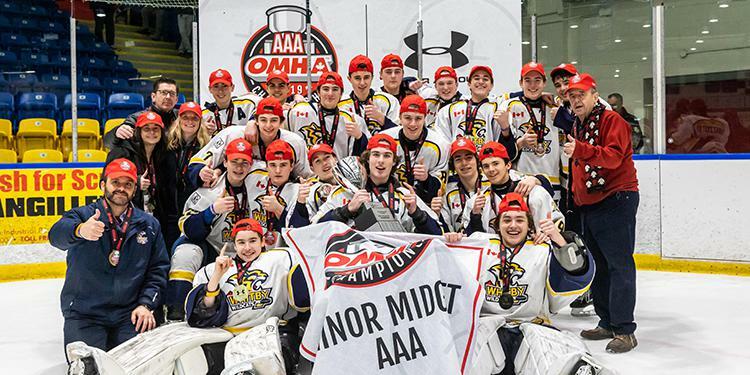 The Minor Midget AAA Championship powered by Under Armour field is set and now five teams from across the Ontario Minor Hockey Association will battle it out for the championship crown and the coveted #RedHats. 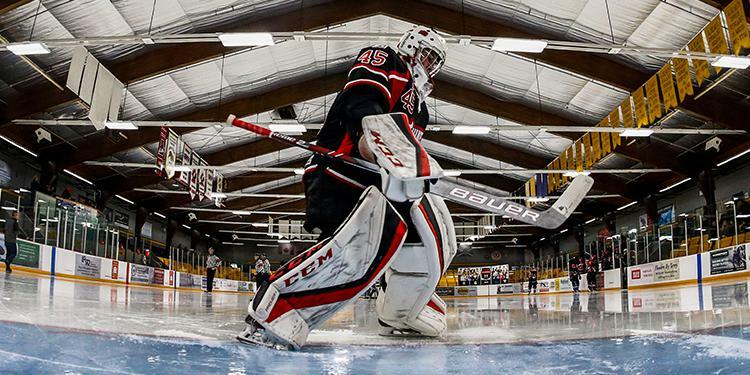 This will be the last chance for players to showcase their talents in the OMHA before the 2019 OHL Priority Selection. The championship weekend takes place March 1-3 at Iroquois Park in Whitby. The five teams will face each other in a round robin. From there, the top two teams will square off in the gold medal game and the third and fourth place teams will play for bronze. 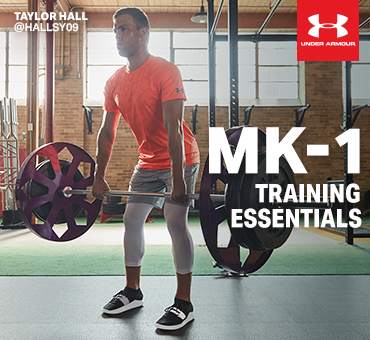 Partners for the OMHA AAA Championships powered by Under Armour include Gatorade, Muscle MLK and Force. Below is a breakdown of the competing teams. 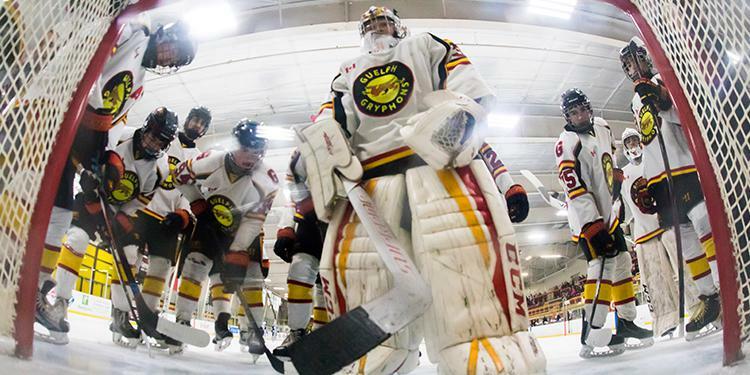 The Gryphons can light the lamp in a hurry and any team that fails to keep the pace with them can fall behind early. That’s not a place teams want to find themselves in during the championships. As the year has gone on the Gryphons have found their stride, finishing the regular season blazing hot. They’ve carried that into playoffs, pulling off the upset to earn their spot this weekend. Teams that underestimate the Gryphons could be in for a rude awakening. One of the most consistent teams all year, the Hurricanes have always been a threat to win it all. After just missing out on a gold medal last year, they find themselves back and in a strong position to finish with a better result. Halton is one of the most balanced teams in the OMHA on both ends of the ice. Halton can grind out a back and forth, low scoring game or light the lamp and fill the back of the net. This group has already been battle-tested in the post-season which will only help them moving forward. Quinte may have flown under the radar this season but they’ve quietly put together a solid campaign. After defeating last year’s bronze medallists to qualify they’ve kicked the door down and are ready to make a name for themselves this weekend. The Red Devils check all the boxes of what makes a dangerous team and can easily edge ahead of anybody in close games. There’s no reason why they would stop now. One of the top ranked teams all season long the Wildcats suddenly find themselves hitting a bump in the road just before championship weekend in losing three of their last four games. Still, this is an offensive powerhouse and all signs point to them bouncing back instead of this being a change in direction. 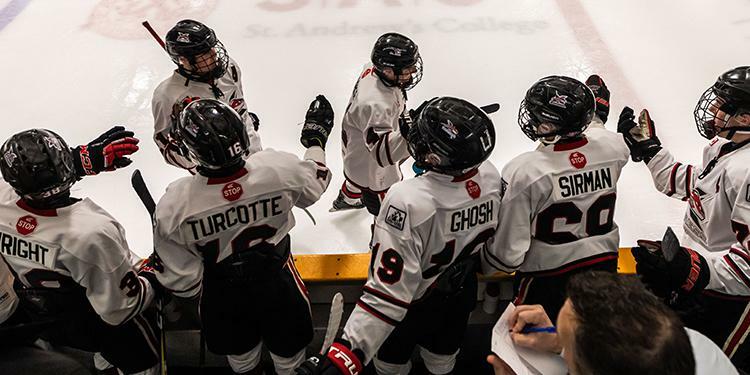 They are looking to win their second title in a row after last year’s victory in Bantam and hope to send the crowd home happy. It will be tough to stop this group that boasts the top three scorers in their league. The Express have never been an easy to team to play against this season and they’ve come on strong during qualifiers, beating the top-ranked Wildcats to earn their shot at a gold medal. They are riding a wave of momentum and could have caught fire at the right time. York-Simcoe has shown that they keep every game close which means teams can’t take them lightly or they’ll find themselves on the wrong side of the scoreboard. Their ability to get ahead in one-goal games keeps opponents on their toes.